A couple of weeks ago, our power went out around 5:30 a.m. Nova's sound machine kept going since it has batteries for back up, but Duke's fan immediately shut off. I woke up suddenly to screaming from his room. The fan going out was one thing, but to have it accompanied by some of the loudest thunder he'd ever heard was another. I ran into his room, snatched up his shaky body, and put him in bed with me. Periodically, for the next few hours we were in bed, I felt a light touch on my shoulder or back or head. Duke knew that I was there. I was the one who swooped him out of bed and brought him into my room. But he needed something else. He wanted to feel that I was there. He wanted the assurance that he could reach over, touch me, and know for certain that I hadn't left. My room was virtually the same as his. It was dark, there was no fan or white noise to occupy his mind, and the thunder was still booming. The only difference? Me. Same circumstances, same storm. But with me, he was at complete rest. 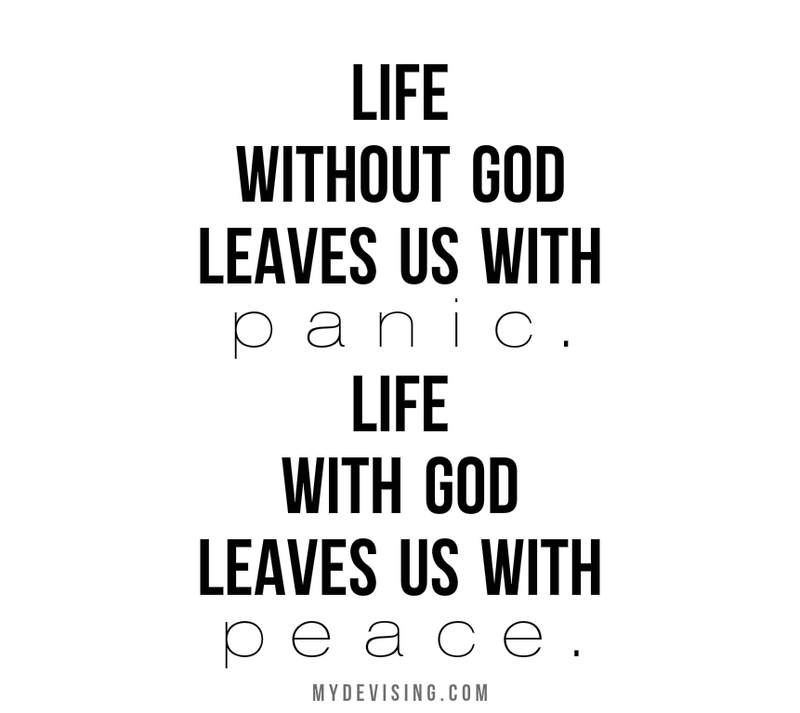 Similarly, life without God leaves us with panic. 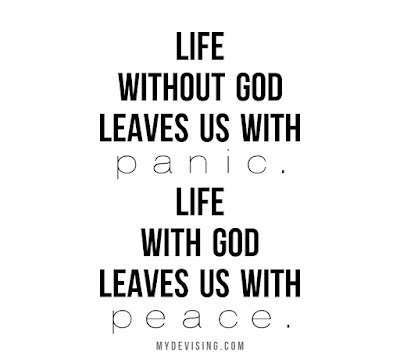 Life with God leaves us with peace. The presence of God doesn't necessarily remove all the scary or hard stuff around us. It doesn't always change our circumstances. 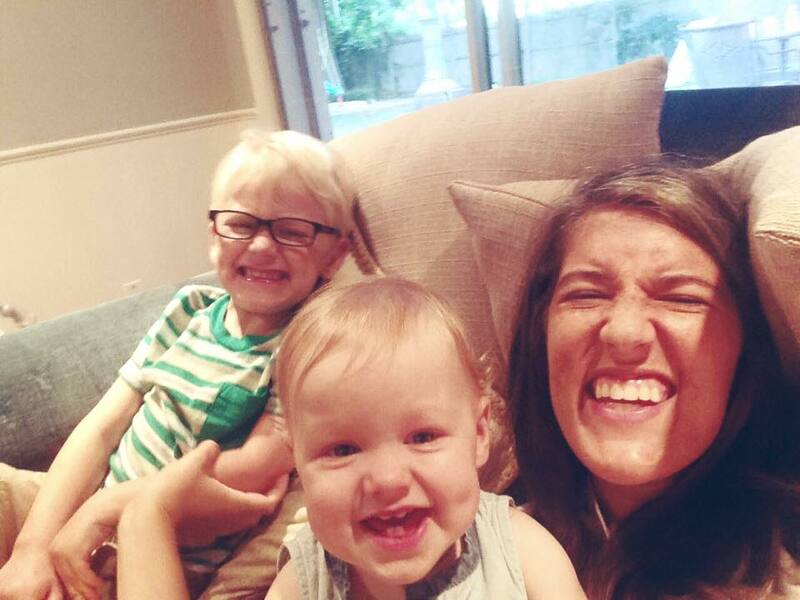 But peace and hope come along with his presence and sit with us in the middle of the thunderstorm.